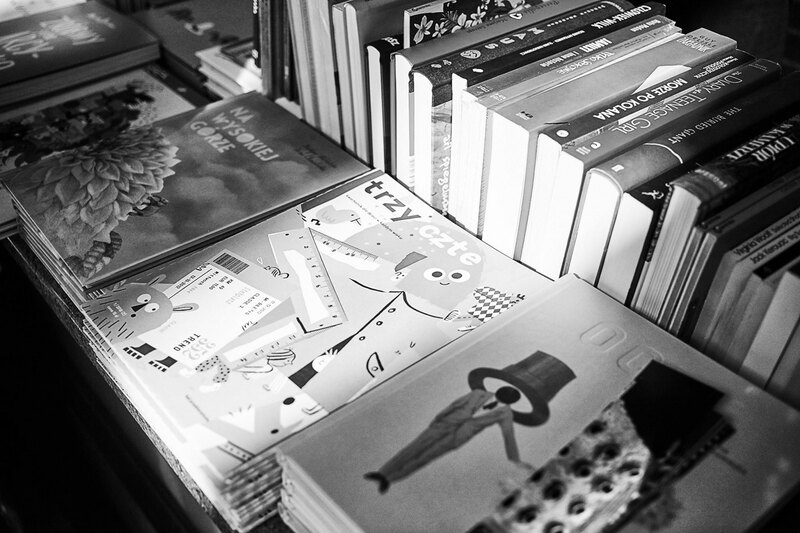 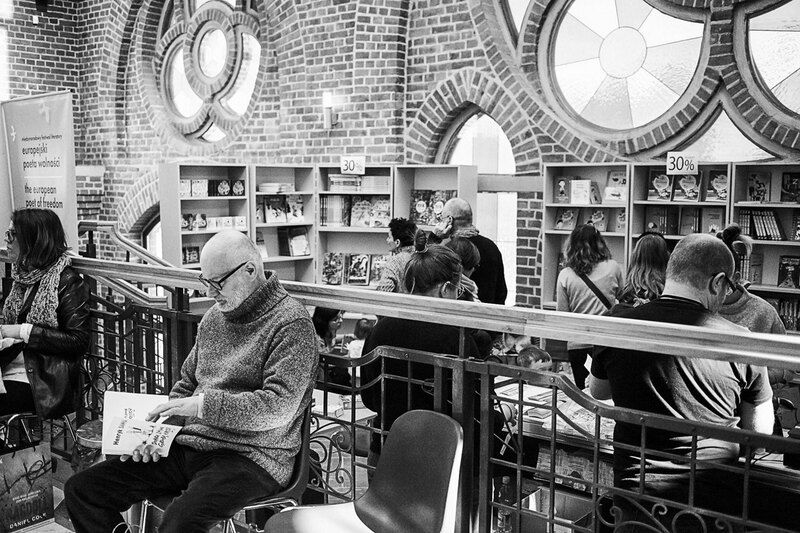 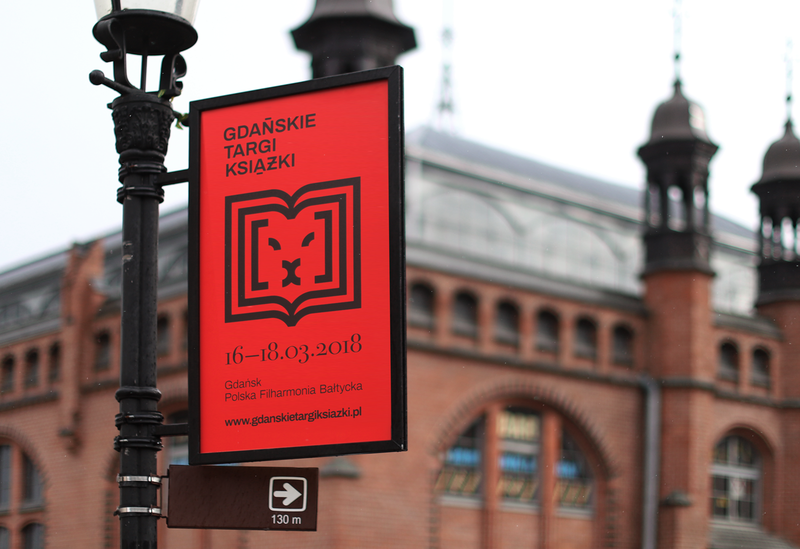 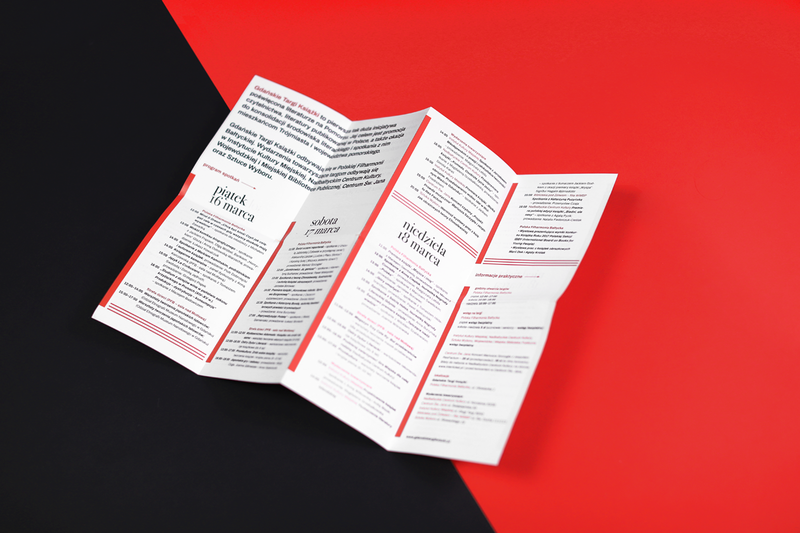 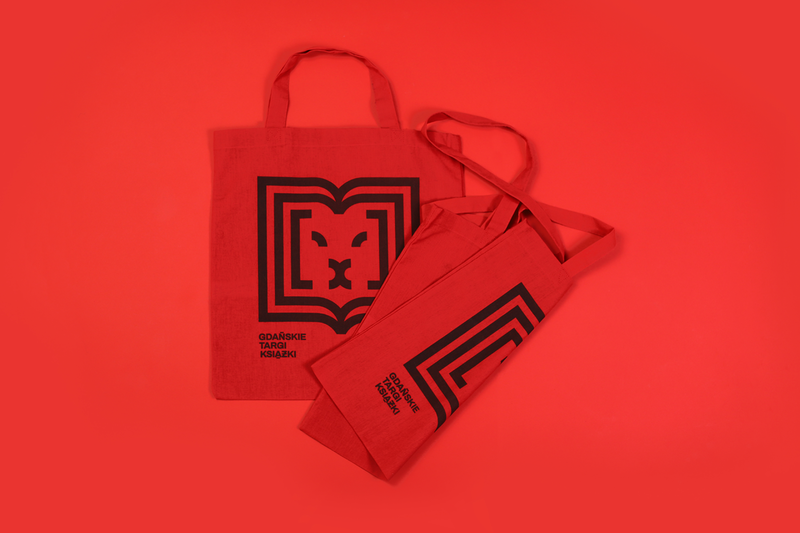 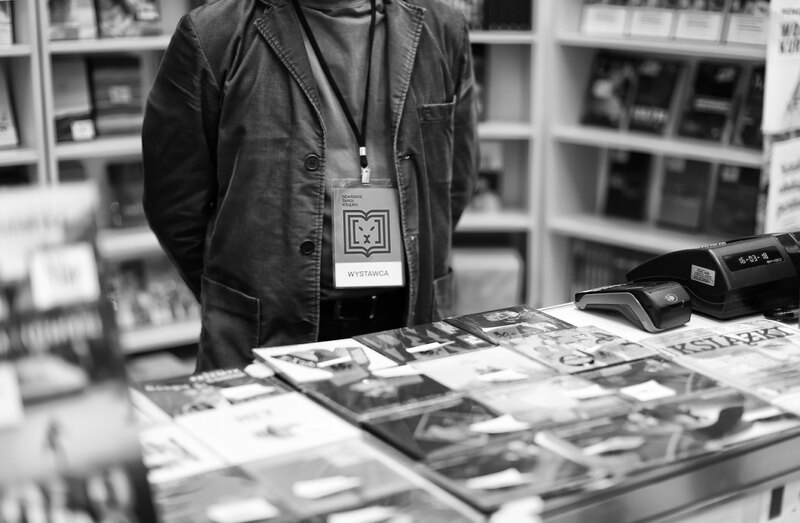 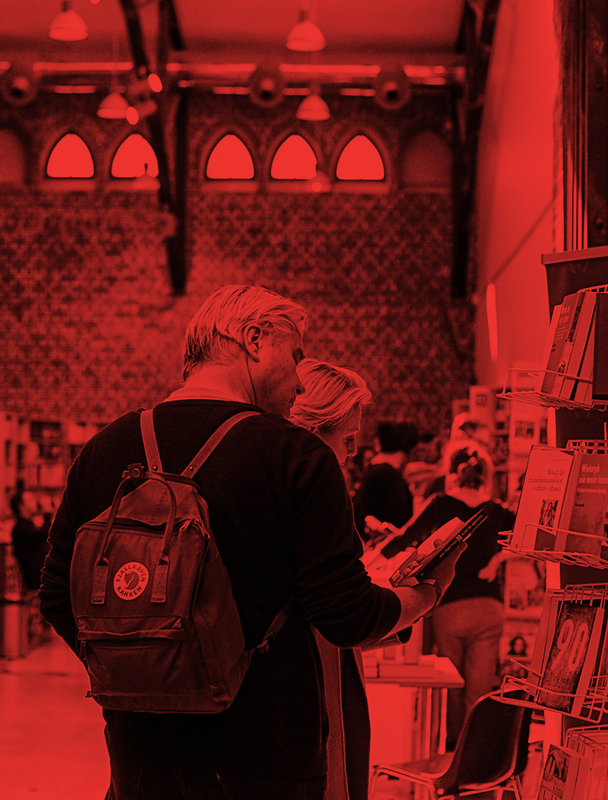 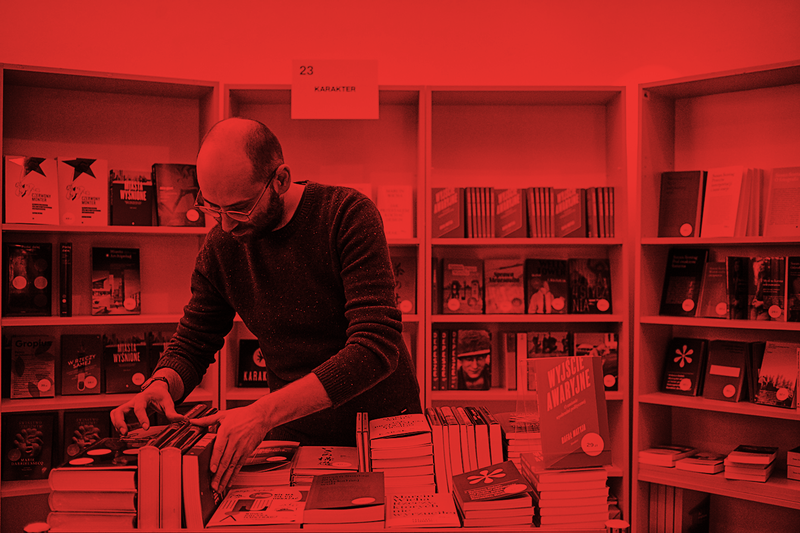 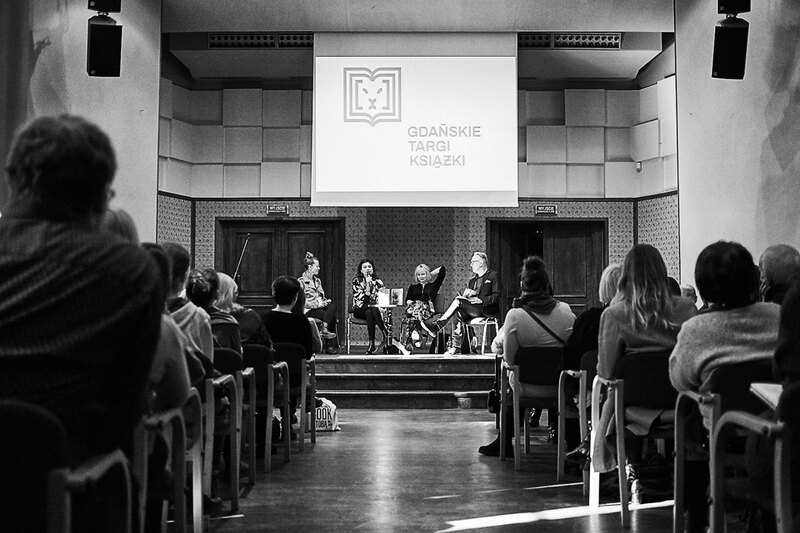 The Gdańsk Book Fairs is the first such large initiative dedicated to literature in Gdańsk. 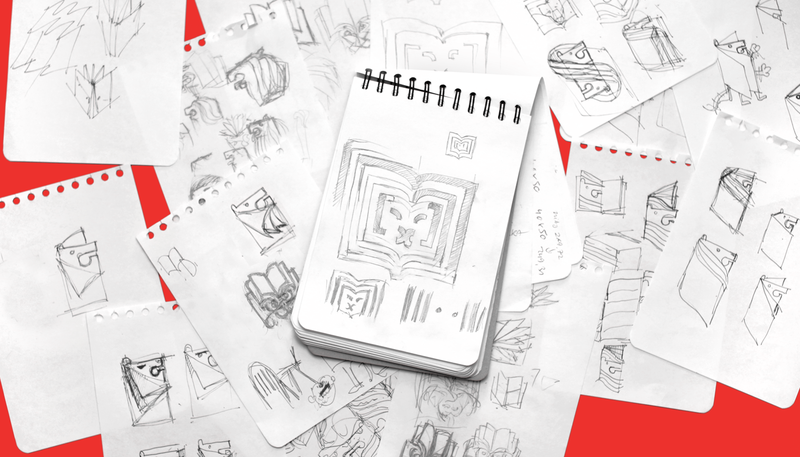 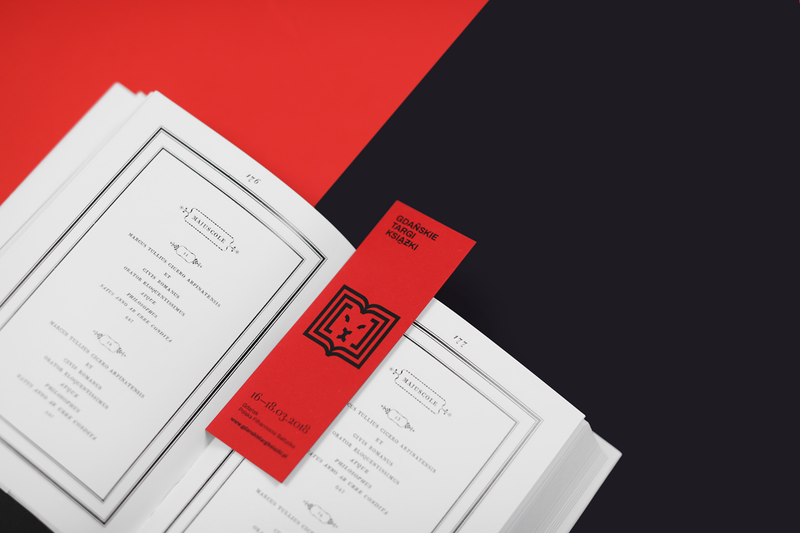 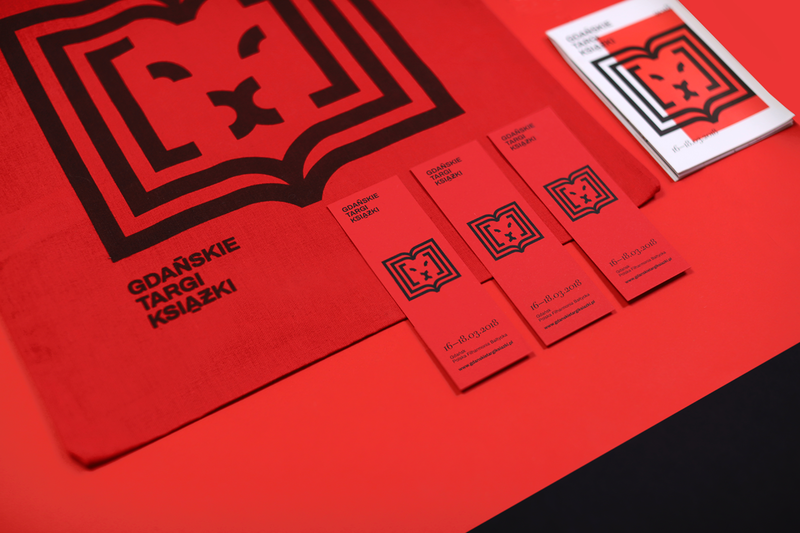 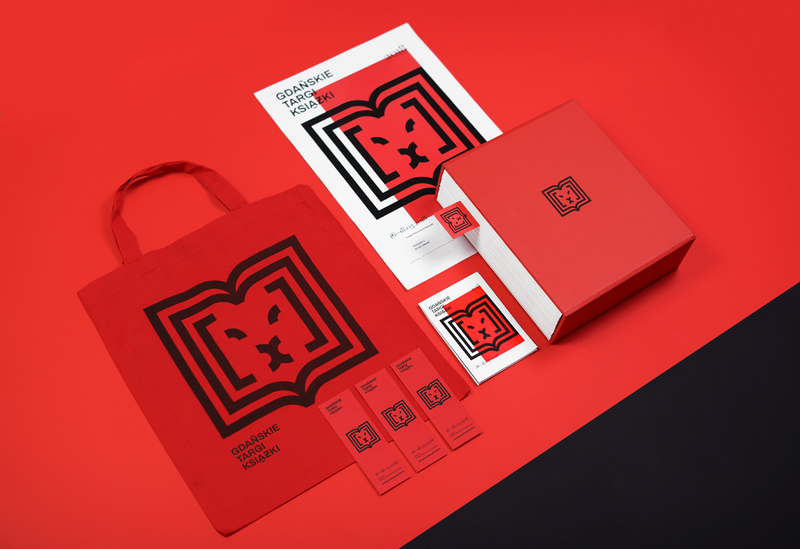 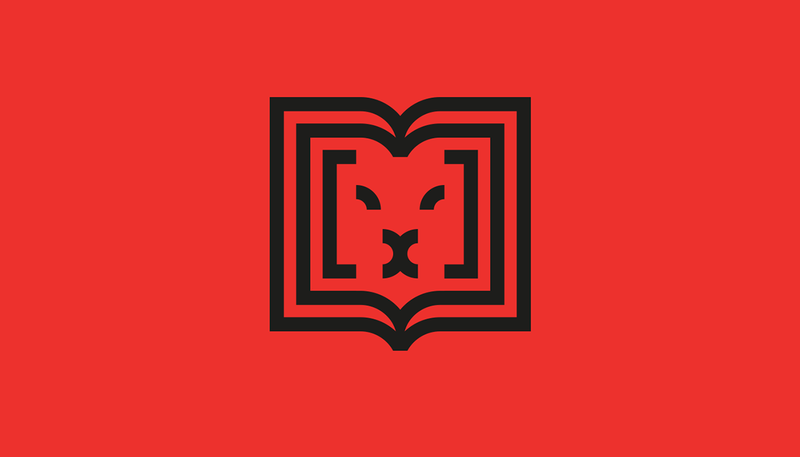 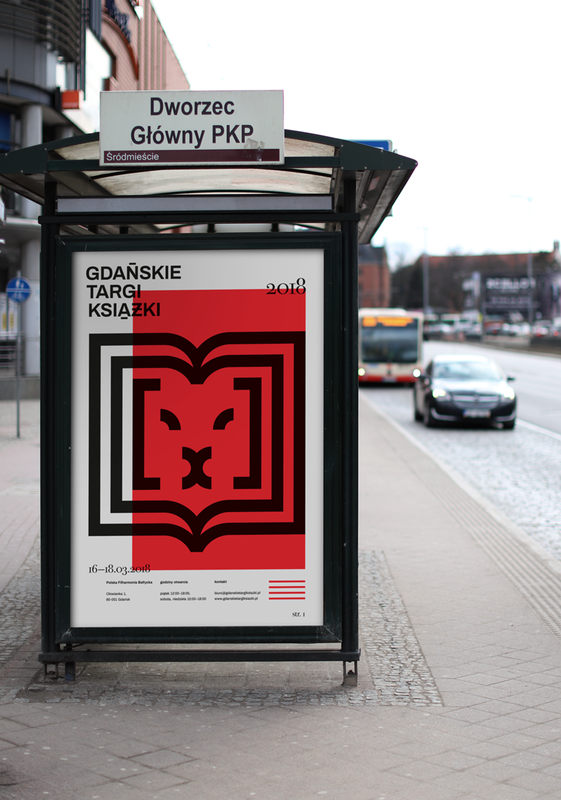 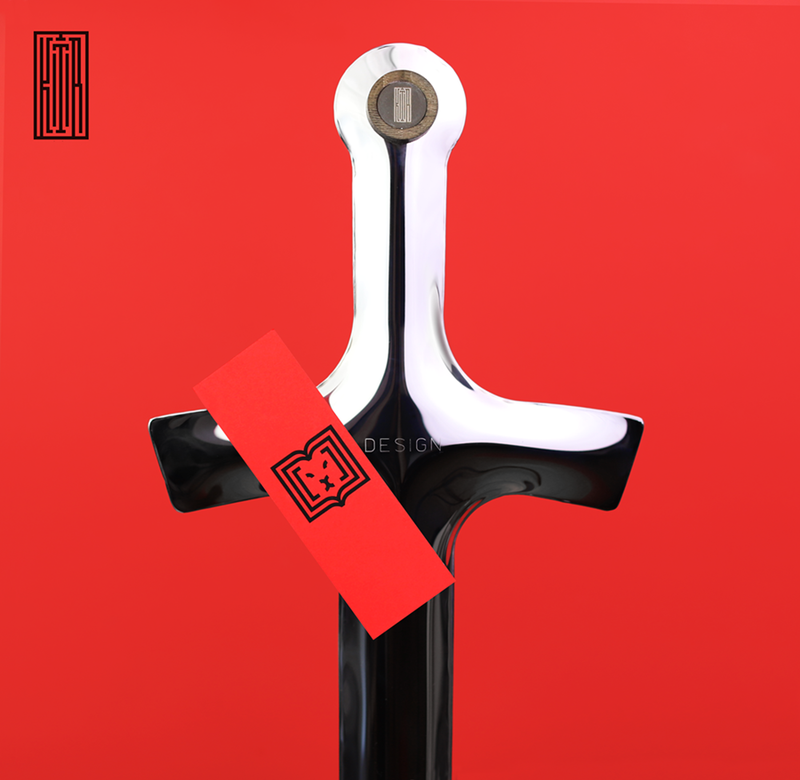 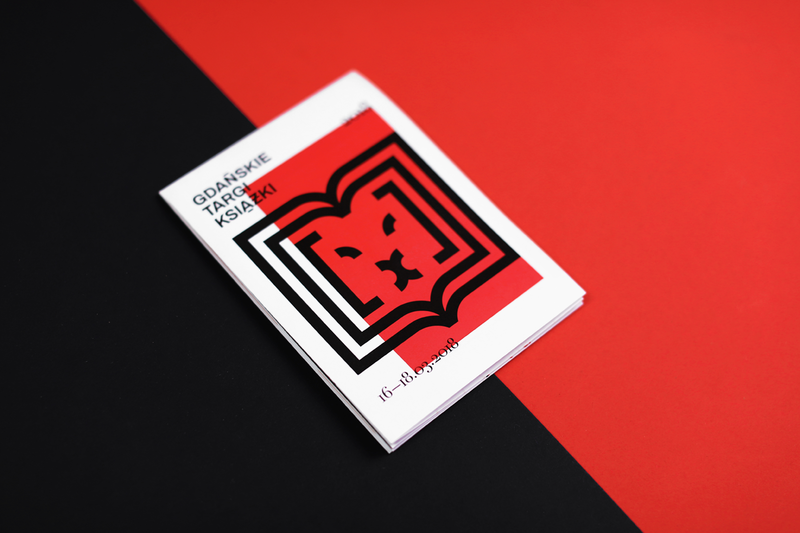 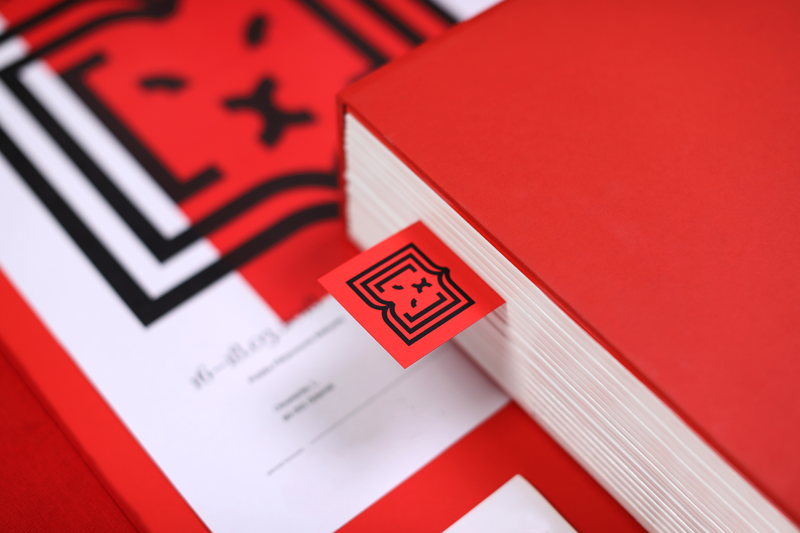 The idea behind the logo was to combine in one mark two symbols – the Gdańsk City's coat of arms and the form of open book. 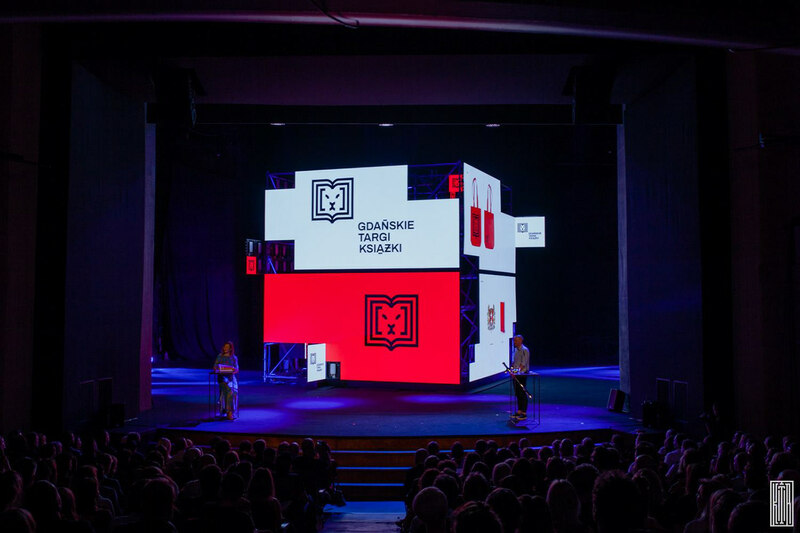 The project has won silver KTR award for the logo design.